RetailManager is an advanced Point of Sale (POS) and retail management solution. 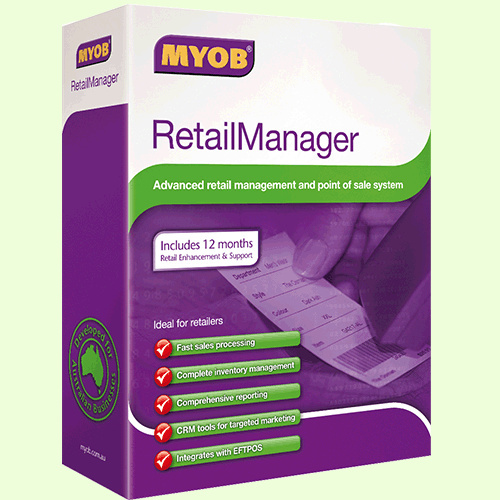 MYOB RetailManager is a complete retail management system for single or multiple shopfront businesses. It’s been designed, developed, and tested in close collaboration with retail businesses just like yours.